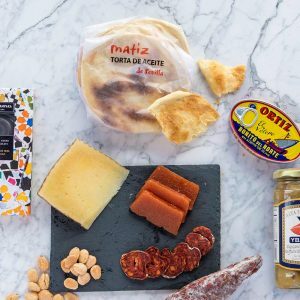 Our gift collections, filled with expertly curated goods from our market shelves, are a perfect way to share and savor the many flavors found at Caputo’s. 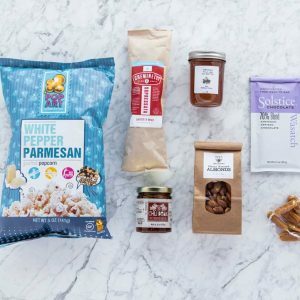 Explore the best chocolate bars in the world, experience the excellence of cave-aged cheese, discover local treasures made right here in Salt Lake City, or send a gift card to your favorite foodie. Valid for in-store purchases at any of our four locations. Pick up a gift card in any denomination, double-check your shopping list, and hit the market! 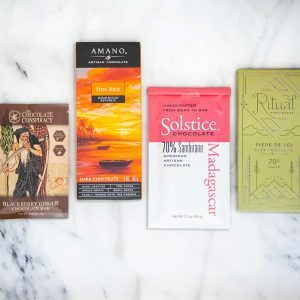 With collections ranging from luxurious dark chocolate to craft cocktail essentials to Southern European staples, we've got something for everyone. 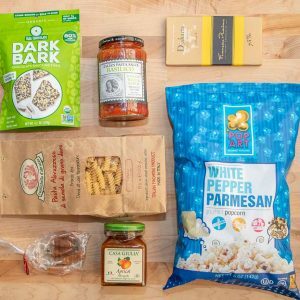 Shop our selection and give the gift of great food. Can't find a gift basket that fits your budget? Let us help. We offer fully customizable gift collections for every occasion. Give us a shout at info@caputos.com to discuss our full range of unique, thoughtful options and put together the perfect gift package just for you.